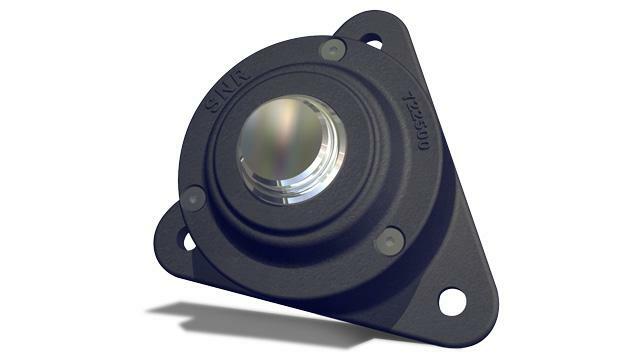 Discover NTN-SNR bearing housings, a leader in the bearing industry. 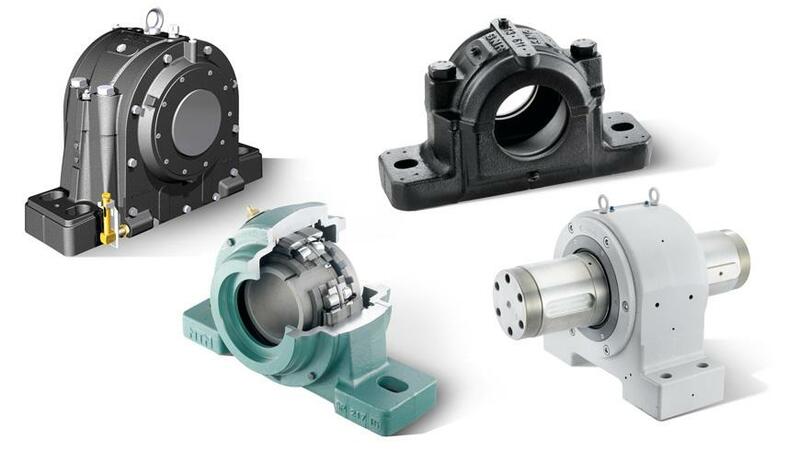 Appreciate our varied and comprehensive ranges, equipped with our bearings. Our bearing housings are fitted with NTN-SNR bearings. They guarantee the perfect and safe operation of a wide range of machines in the industrial sector. 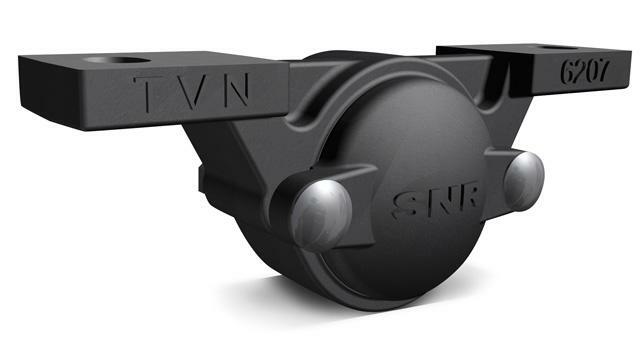 The range of NTN-SNR bearing housings increases operating safety and improves the ease of the operation of your equipment. 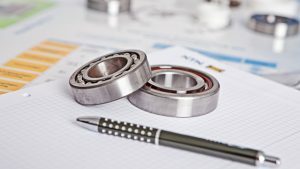 Rigidity, stability, improved heat distribution, increased service life of your bearings and longer maintenance intervals... These are the basic criteria that we take into account in our solutions. The choice of the combination of housing/bearing assembly components will depend on the application, where it is installed, and the operating conditions. Plummer blocks in 2 pieces meet all the normal requirements for supporting a bearing on a shaft. Bearing housings for multiple bearings ZLG for 2 bearings or DLG for 3 bearings. 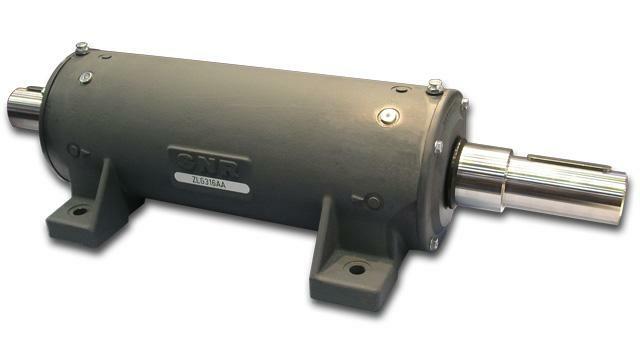 They can be configured in a variety of ways accommodating various combinations of bearings. 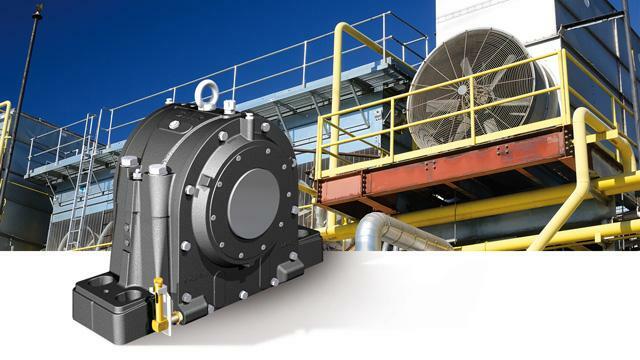 These one-piece housings are designed for use with high operating speeds and/or heavy loads. 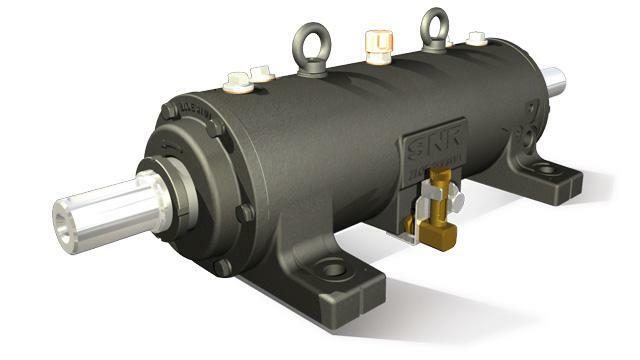 Plummer blocks incorporating spherical roller bearings with a cylindrical bore are capable of running at higher speeds when lubricated with oil. 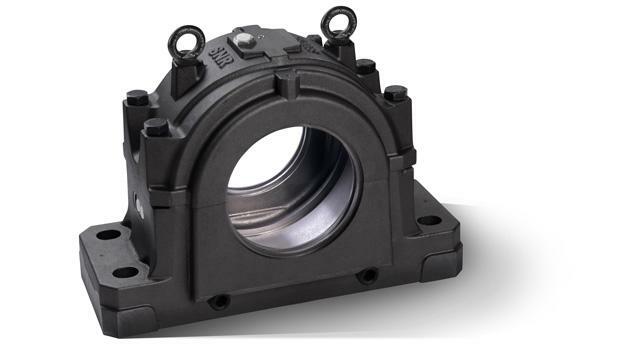 This series of single-piece housing is used for the installation of two or more bearings, is specifically designed for applications involving particularly high speed operation and/or heavy loads. Bearing housings for multiple bearings can be configured in a variety of ways due to the various combinations of bearings. Flanged housings 722500 are used for mounting spherical roller or deep groove ball bearings with adapter sleeves. 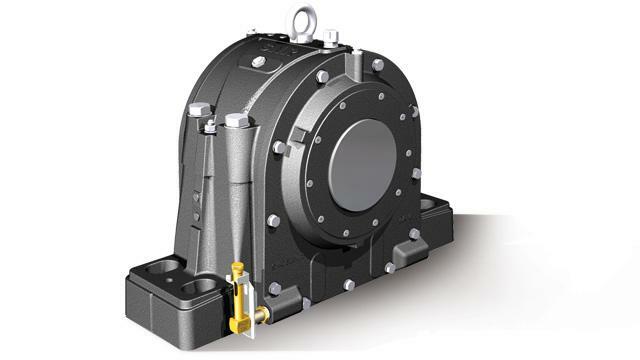 TVN housings are compact and designed to be a one-piece cast iron housing. They are specifically developed to be used as axle-boxes to be used on wagons and kiln cars (hot, wet or dry environments). When operating under normal temperature conditions, the bearings can be equipped with standard deep groove ball bearings or spherical roller bearings. 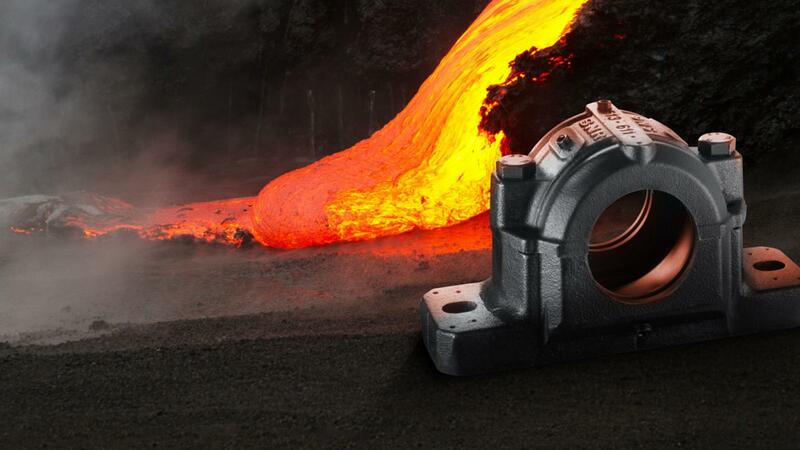 For very high temperatures applications use our F600 series of bearings. Bearings for industrial fans are generally subject to high loads. 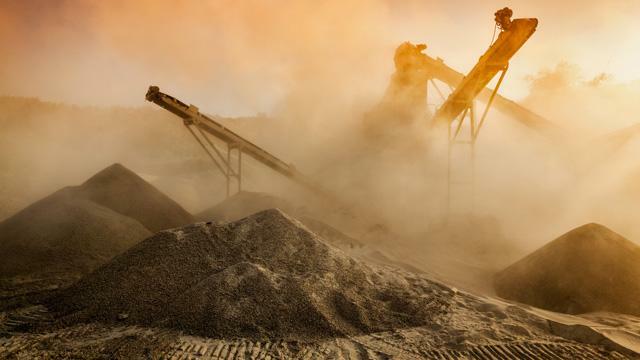 Bearing assemblies operate under extreme conditions, at the limit of the bearing’s capabilities, whilst still operating in a safe, and virtually maintenance-free manner with a long service life.